Festivals are a dime a dozen these days. With the integration of Facebook events and other social networking sites, more and more festivals with their equally evocative titles (one I saw today is called “suspended in a sunbeam”) are filling up timelines and Twitter feeds. For everyone except a small minority of snobby veterans who would rather festivals remain the same forever, this is great news. If someone has the means, that person could literally go to a different festival every weekend from Valentines day to Halloween. More festivals equals more fun. On the other side of the coin though, the increasing number of festivals out there means promoters have to work harder than ever to stand out from the crowd. 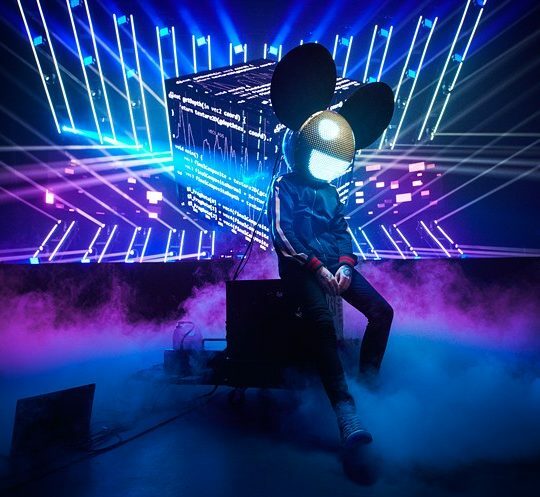 Lineups are being released earlier and earlier, a lot of fests are changing venues, and more and more and festivals are capitalizing on flashy gimmicks to justify the ever increasing ticket prices. 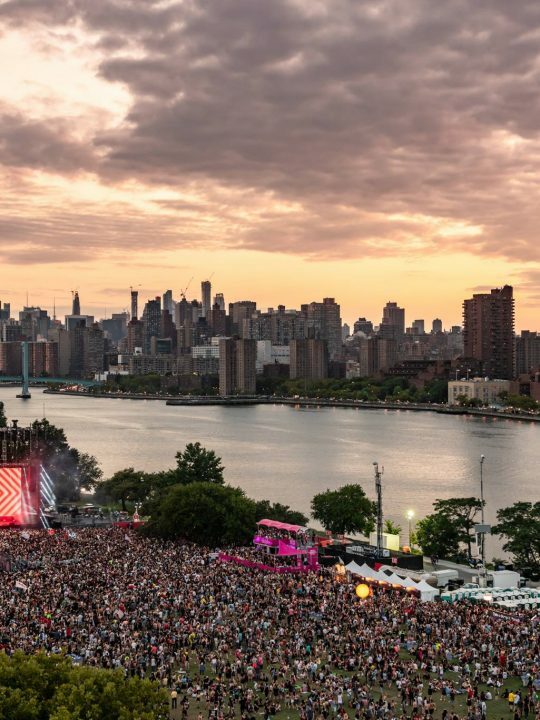 For example, Made Event rebranded Electric Zoo as “Electric Zoo Transformed” in 2015. Now, I can’t speak from personal experience as I have never attended any Electric Zoos, but something tells me that there wasn’t really much different between 2014 and 2015. Like let’s be real, it’s a rave, and raves follow a pretty standard formula. Considering all of these festivals would ideally want to sell out, all of their strategies to separate themselves from other fests involve spectacle. A more exciting lineup. A cool-sounding name. An awesome location. This is not the case for all festivals though. One fest that has separated itself from others without any glitz or glamor is Lucidity. Celebrating it’s fifth anniversary this April, Lucidity Crossroads has taken a simple yet effective route to differentiation: avoiding hype completely. Upon looking at the official website you won’t find a lineup or a bunch of boutique camping options. 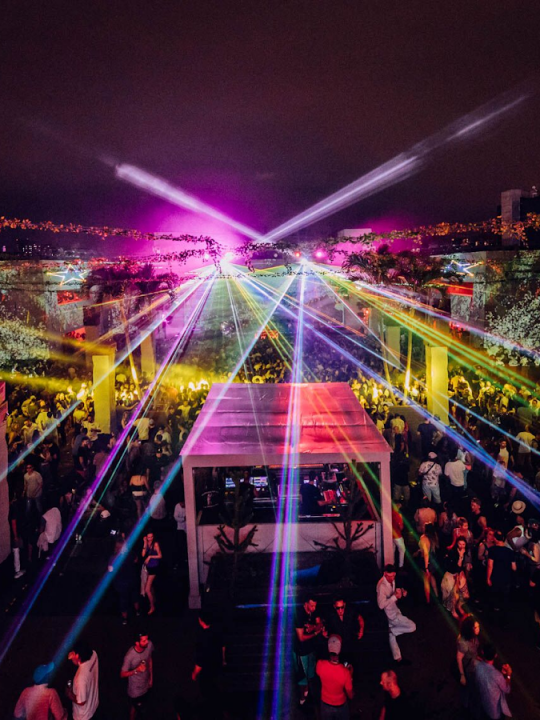 Instead, you’ll see an explanation of what Lucidity represents in a more broad context, which indicates that the people behind Lucidity understand that trying to describe a festival experience in advance is futile. 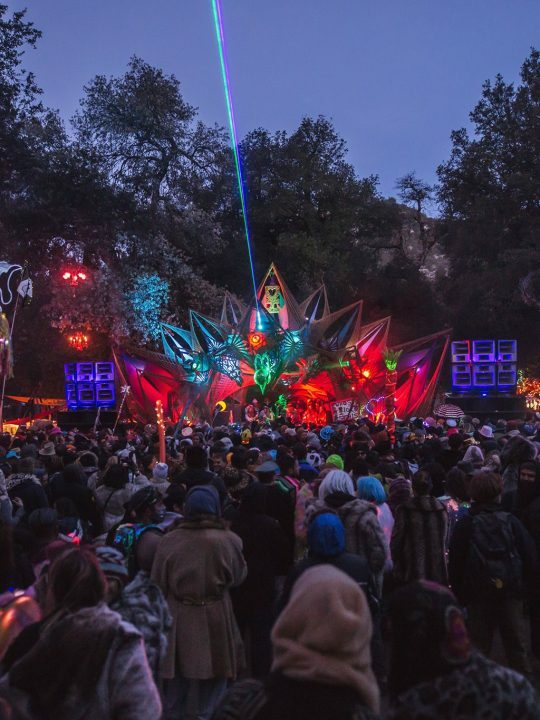 There are brief descriptions of the different stages, villages, and lectures that will be spread across the venue throughout the weekend, but other than that, there isn’t much that would convince an Insomniac raver to attend, and unless you’ve been to a Lucidity before, there isn’t much there telling you what to expect from the weekend. That’s the real purpose of a lineup beyond boosting ticket sales. It’s like a guarantee. No matter what else happens during the weekend, by buying a ticket to the fest, you will have the opportunity to see all of those artists. Lucidity requires a deeper commitment than that though. By avoiding guarantees like lineups, attendees are forced to approach the festival with a different mindset. You have to be ready to immerse yourself within the spirit of the festival, because even though there will be music playing, that’s not the only reason to go. 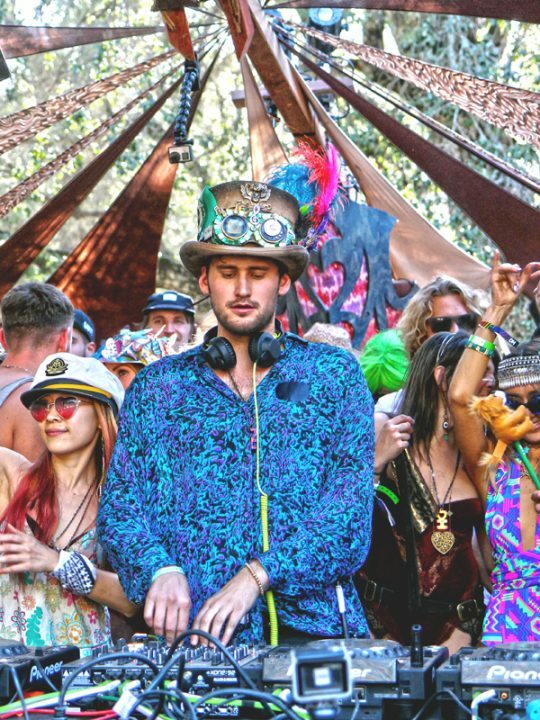 Without any external factors actively trying to attract newcomers, the crowd at Lucidity will consist entirely of people who want to be a part of something, which is what separates Lucidity from almost every other festival on the market right now. Lucidity Crossroads will take place on April 8-10 in Santa Barbara, CA. For tickets and all other info go to 2016.lucidityfestival.com.